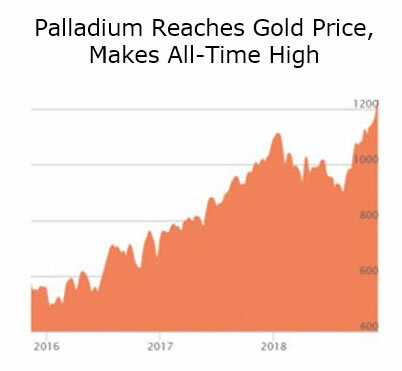 Palladium Market Panic Buying - What Comes Next? Platinum is less commonly held by investors than is silver. Platinum bullion is available in the form of coins minted by a small number of government mints as well as privately minted bars.